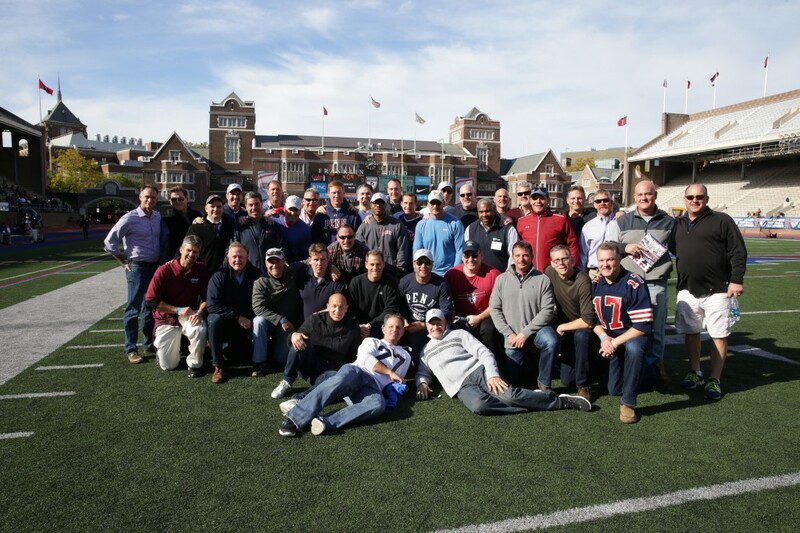 Members of the 1986 Penn football team pose together at Franklin Field on Saturday (courtesy of Penn Athletics). Brent Novoselsky W’88 played seven years in the NFL and remains heavily involved in football, currently running the Chicago chapter of the NFL Players Association. 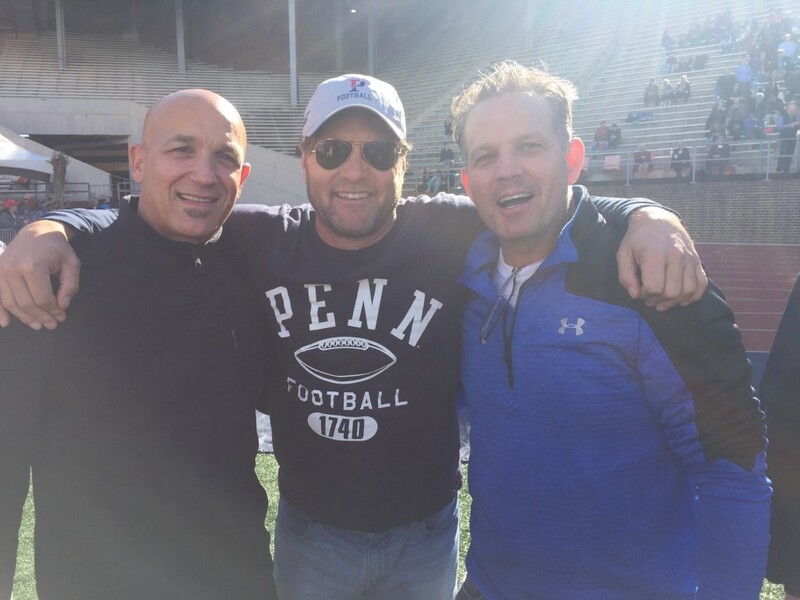 But when he returned to Franklin Field on Saturday for Penn’s Homecoming game against Brown, the former Quaker tight end was reminded that some of his best moments in the sport happened 30 years ago, before he turned pro. Novoselsky and many of his teammates from the 1986 Penn football team returned for Homecoming to celebrate those memories as they were honored by their alma mater for a truly historic perfect 10-0 season. I wrote a big feature on that team for the gameday program, which you can read here. But I also made sure to chat with a couple more players at Franklin Field on Saturday, including Novoselsky, who was back at Penn for only the second time since graduating, and former star running back Rich Comizio, who’s back far more often than that. Comizio’s daughter is a sophomore at Penn (sometimes she even gets recognized for her last name), so he’s been around the school and the football program more over the past couple of years. But he called it a “completely different feeling” to reconnect and reminisce with his old teammates. Rick Cohen C’87, a filmmaker once profiled in the Gazette, poses with former teammates Rich Comizio, left, and Chris Flynn (courtesy of Rick Cohen). Like everyone, Comizio has a lot of great memories from that ’86 season. The tandem he created with fellow running back Chris Flynn C’88 “wreaked havoc on defenses preparing for us,” he said, echoing what Flynn said for the feature. And he also told me some new fun tidbits — like how Penn was usually picked to finish third or fourth in the Ivies even during their run of titles in the mid-1980s and how Cornell didn’t plow the football field for their walkthrough the day before their memorable season-finale (when the snowballs came flying from the stands). Novoselsky, meanwhile, said he doesn’t remember much of the final game of the perfect season because he “thought I was Walter Payton, started high-stepping and got hit so hard by a Cornell guy” that he got a concussion and wasn’t allowed to celebrate afterwards or drink beer on the bus going home. 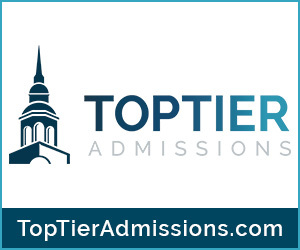 But he made perhaps the biggest contribution of all to that perfect season by catching a whopping three touchdown passes vs. heavily favored Navy in what was the signature non-conference win of the ’86 campaign. That game came up during the reunion weekend. So did many other games, plays and moments from an unforgettable team and an unforgettable time. “Coming back today, it was like a weird back to the future,” Novoselsky said. 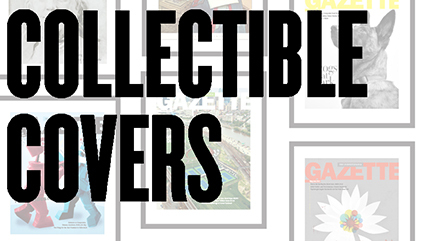 “This place is just incredible. I can’t believe the amount of growth. All of us have gotten 30 years older but guys look good. Most of us can walk and move around a little bit.